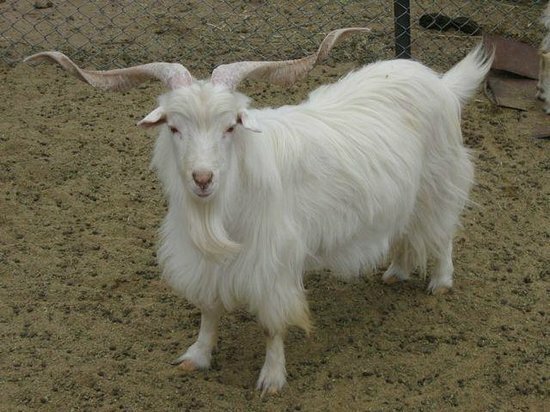 The Changthangi Goat is a breed of domesticated cashmere goats that are found and reared mostly in India. 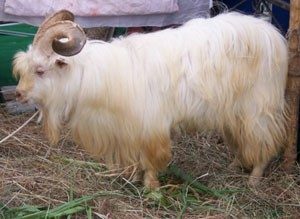 The breed got its name from a region called Changthang in the state of Jammu and Kashmir, where they are found. 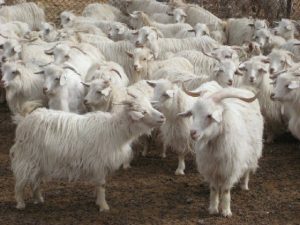 These goats have contributed to the country’s economy and are also easy to keep since they are reared under an open grazing system. The Changthangis are found throughout the plateaus in Tibet and the neighboring areas including Ladakh in Jammu & Kashmir, India. They are also found in small numbers in some parts in the Indian states of Punjab, Uttarakhand and Nagaland. These goats migrate to the higher altitudes of about 12,000 to 19,000 ft during summer, and come back down to the valleys in winter. Although in the past, this goat was also reared for meat, this breed is primarily raised for the production of super-fine cashmere wool at present in the Indian state of Jammu and Kashmir. They are largely reared by a tribe of nomadic people called the ‘Changpa’. 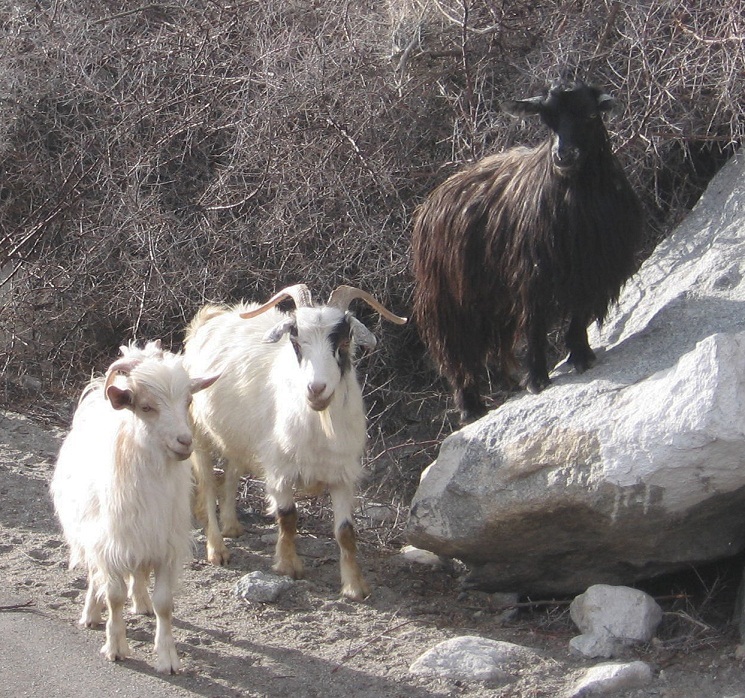 At present, these goats are rarely slaughtered for meat, since they have revitalized the poor economy of the regions of Changthang, Leh and Ladakh. This goat grows a warm, thick undercoat, from which the Kashmir Pashmina wool is extracted, which is considered as the finest of its kind. The wool is harvested only once a year, between June and July, either by shearing or by combing. This cashmere variety of wool is considered to be the ‘world’s finest cashmere’. The fiber thickness measures no more than 12-15 microns. Once weaved, the cashmere wool is known as the ‘Pashmina’, and is used to make the popular Pashmina Shawls of Kashmir. These shawls or rugs (wrappers) are exported throughout the world at a very expensive rate. 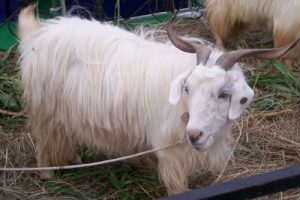 The cashmere wool that is found in this goat breed is actually a natural adaptation to keep it warm in the extreme chilling temperatures of the Himalayan regions (as low as -20° C). According to the 2007 livestock census, the population of these goats was 205,758. Interestingly, owing to their fast movement, they are also used for small transports in some hilly areas. Depending upon size, each goat can produce about 70-500 grams of pashmina each year.